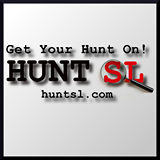 Hunties Awards 2015 | Happy Hunting! The fabulous Hunties Award Show is here again! 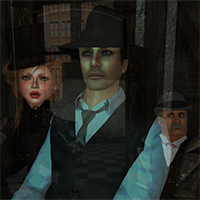 Enjoy learning who was nominated and who the ultimate 2015 favorites are as voted by YOU – the avid Hunters of Second Life! The Hunties were awarded in a special ceremony at the Hunties Theater on January 16th. The awards were presented by Cinders Vale of Happy Hunting and Rosamoo Mendelsohn of HuntSL, and the event was hosted by Saffia Widdershins, Executive Producer of Happy Hunting. Rosamoo and Cinders present the Hunties! Voting for the 2016 Hunties will open soon – so when you find a Hunt or a gift that you adore, don’t forget to vote for it!